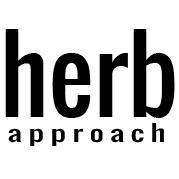 Herb Approach is Canada’s premiere online dispensary specializing in holistic health and natural healing. We are here to provide you with the top quality medicine from British Columbia’s very own licensed producers. All of our products are of top grade and come with a 100% satisfaction guarantee.